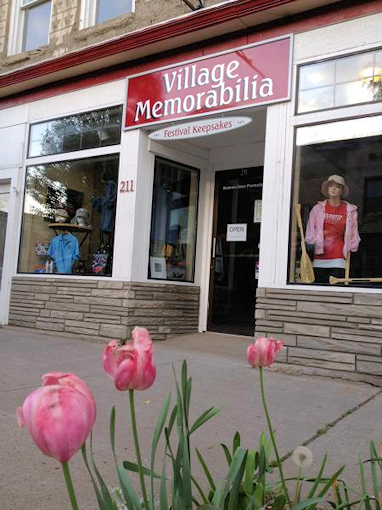 Shop online or visit us at 211 N. Franklin Street in Watkins Glen! Watkins Glen Promotions is excited to offer official festival merchandise in our storefront and also on our website. All prices include tax and shipping to US addresses, so what you see is all you’ll pay! We’re busy loading products into the store so visit again soon!